Good nutrition supports best performance in the workplace as much as it does on the sporting field. 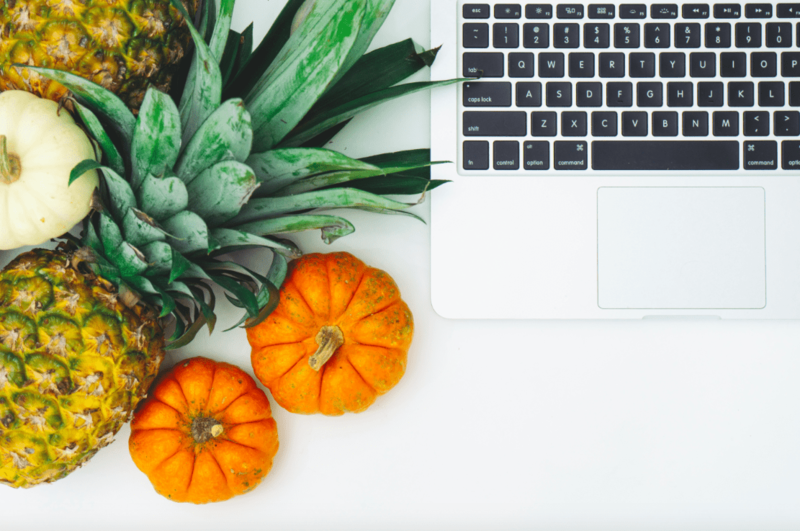 Ensuring your employees are armed with the knowledge, practical strategies and access to proper nutrition in the workplace is essential for optimal work productivity. We have a range of services which can help your employees increase their productivity at work which include the following. Hands on sessions which include your employees not only learning about nutrition, but then also putting into practice. Do your employees work long hours and your organisation provides meals on an ad hoc or regular basis? If this is the case, would you like two leading Australian Dietitians to choose the most nutritious and tasty meals and snacks available for your employee’s to optimise their productivity at work?